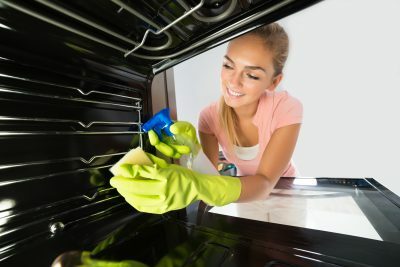 Investing in a Sub-Zero, Wolf, or Asko appliances is a big decision, and there are certain considerations to be made beforehand. 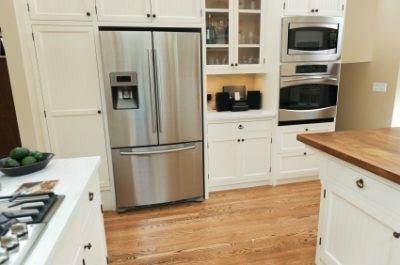 You can obtain all the specifications on these appliances on the Sub-Zero, Wolf, or Asko websites, but with some helpful advice, you can make sure you’re purchasing the right refrigerator, washing machine, or oven for you. Do you have enough room for a new appliance? Different models can vary in size—take the time to carefully measure the area you have to work with before purchasing. 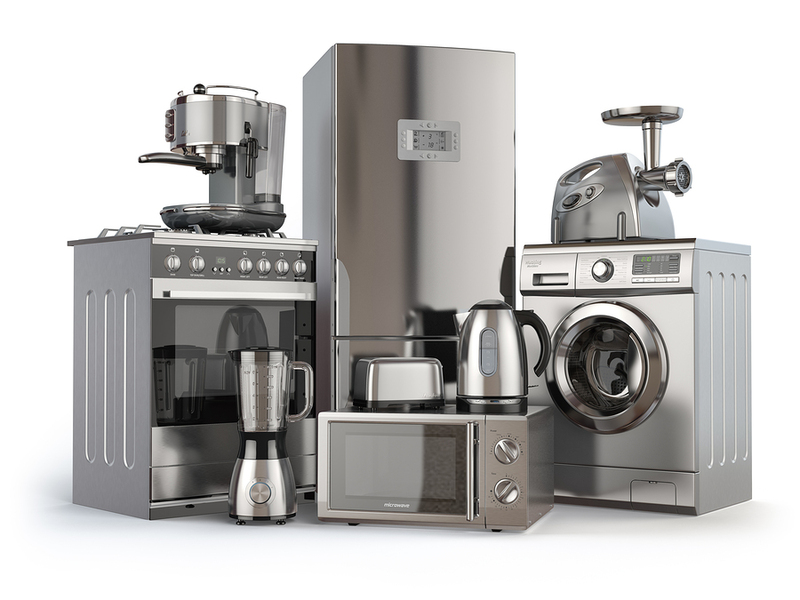 Take stock of how much room you have to get your new appliance into your home and get it where you want it also. You should also find out whether you have the proper gas or electric connection depending on whether you live in a house or an apartment. It is very important that you know the type of outlet and voltage that your new appliance will need before you make a purchase. Will you need additional cables or other components for your new appliance? Are they sold separately? 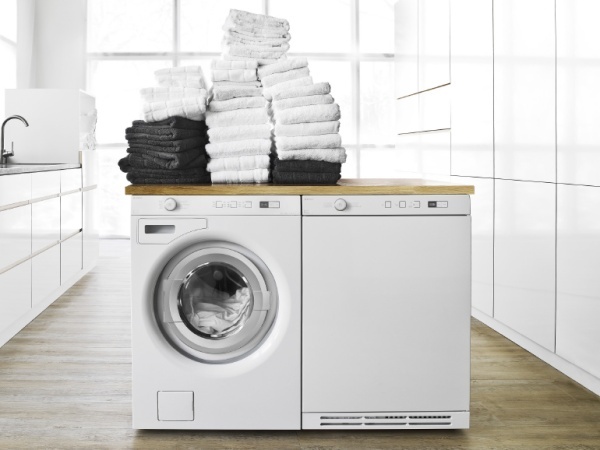 Many types of electric ranges and dryers do not come with plugs that need to be bought separately. Pay close attention to the fine print where it may say if this is the case. Sub-Zero, Wolf, and Asko manufacture superior quality appliances. However, all these appliances will require servicing at some point. 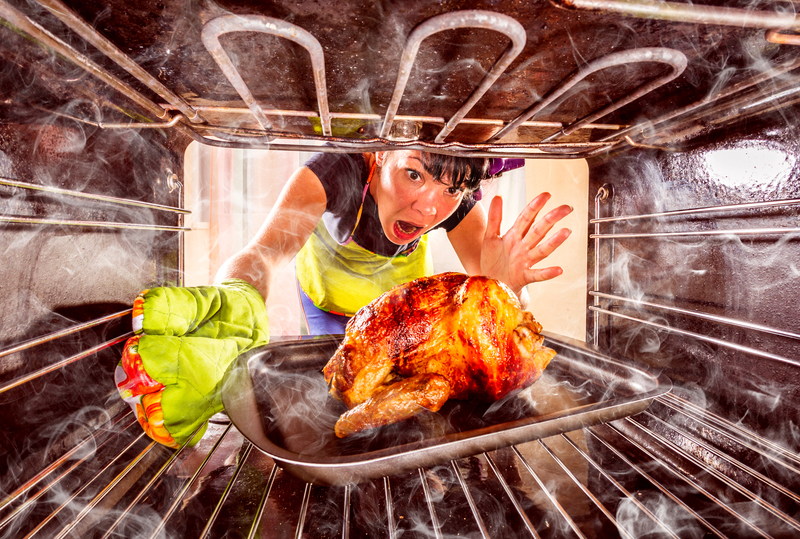 This is when you need to call Wilshire Refrigeration & Appliance. We are Factory Certified to work on these machines, meaning our technicians have the experience and know-how to service Sub-Zero, Wolf, and Asko appliance. We serve customers in almost any part of Southern California including Santa Barbara County, Los Angeles County, Orange County, Ventura County, Riverside County, San Bernardino County, Kern County, and even Las Vegas. Give us a call or fill out a form so we can assist you.